The value of work cannot be underestimated in today's world. Work is valuable because productive labour generates goods needed for survival, such as food and housing; goods needed for self-development, such as education and culture; and other material goods that people wish to have in order to live a fulfilling life. A job also generally inspires a sense of achievement, self-esteem and the esteem of others. People develop social relations at work, which can be very important for them. Work brings both material and non-material benefits. There is no doubt that work is a crucial good. Do we have a human right to this good? What is the content of the right? Does it impose a duty on governments to promote full employment? Does it entail an obligation to protect decent work? There is also a question about the right-holders. Do migrants have a right to work, for example? At the same time many people would rather not work. What kind of right is this, if many people do not want to have it? 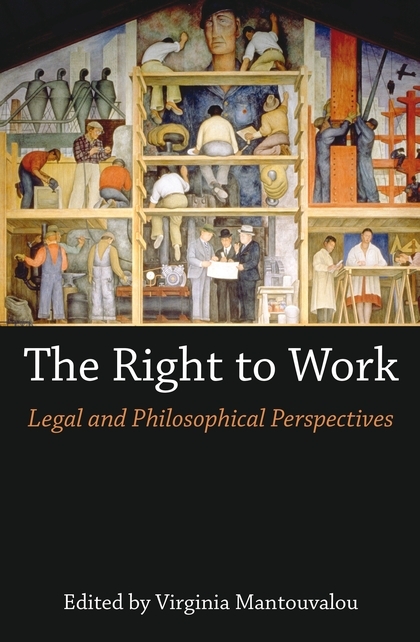 The chapters of this book address the uncertainty and controversy that surround the right to work both in theoretical scholarship and in policymaking. 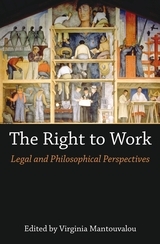 They discuss the philosophical underpinnings of the right to work, and its development in human rights law at national level (in jurisdictions such as the United Kingdom, Australia, Japan, France and the United States) and international level (in the context of the United Nations, the European Social Charter, the International Labour Organization, theEuropean Convention on Human Rights and other legal orders). 2. Is there a Human Right to Work? Virginia Mantouvalou is a Reader in Human Rights and Labour Law, and Co-Director of the Institute for Human Rights at University College London (UCL).